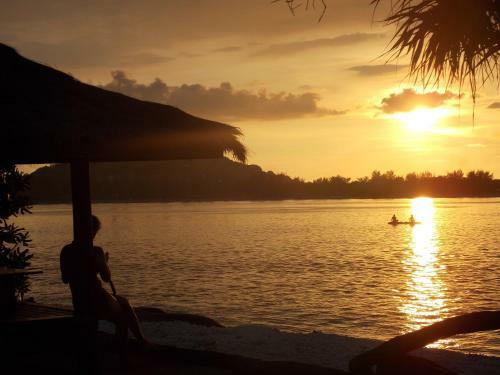 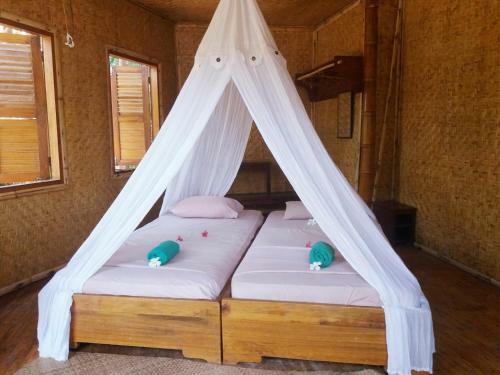 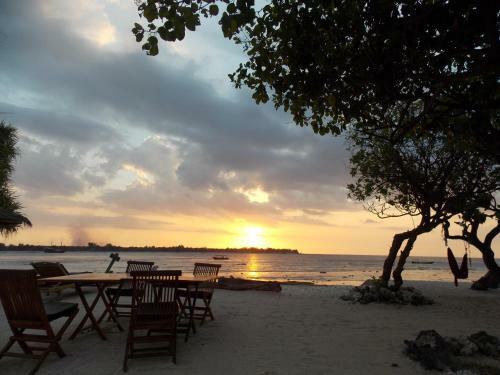 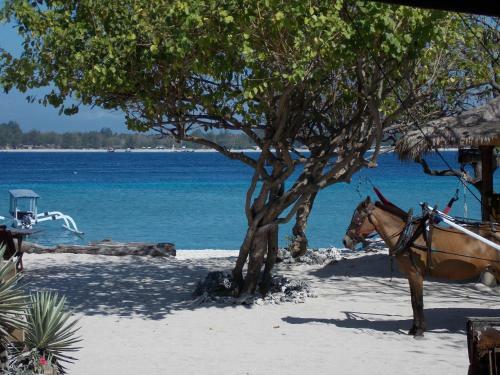 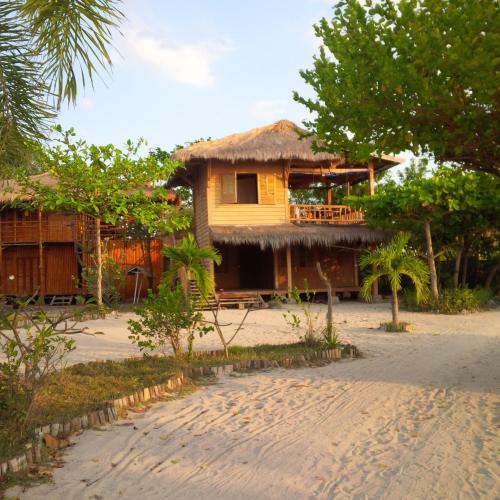 Situated in Gili Meno, The Sunset Gecko on the Beach offers accommodation with a terrace. 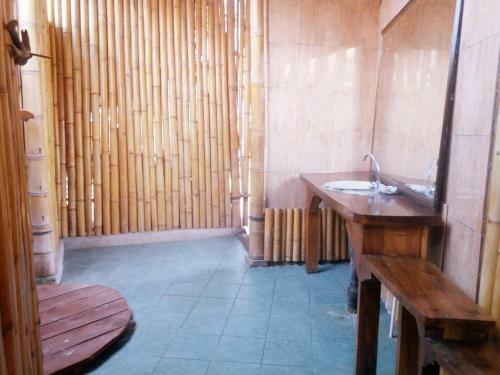 Free WiFi is featured. 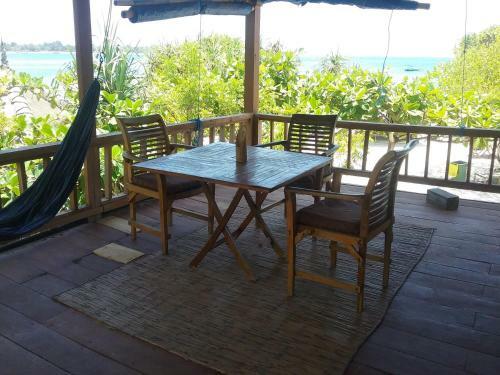 A balcony with sea views is offered in each unit. 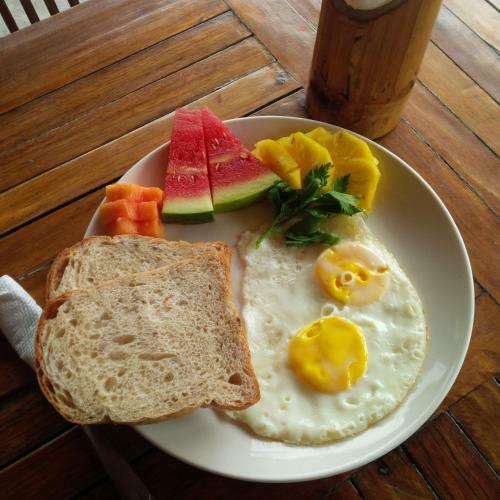 The holiday park offers a vegetarian or Asian breakfast. 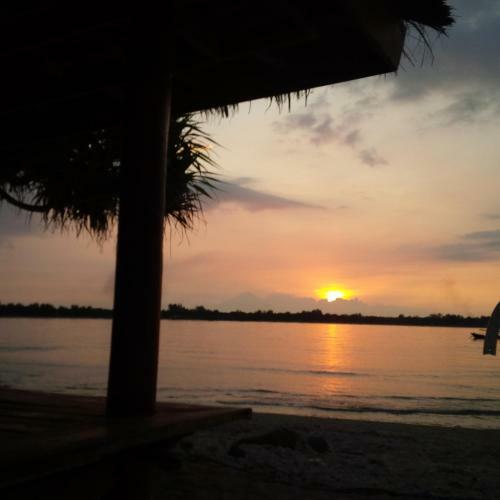 The Sunset Gecko on the Beach offers a terrace. 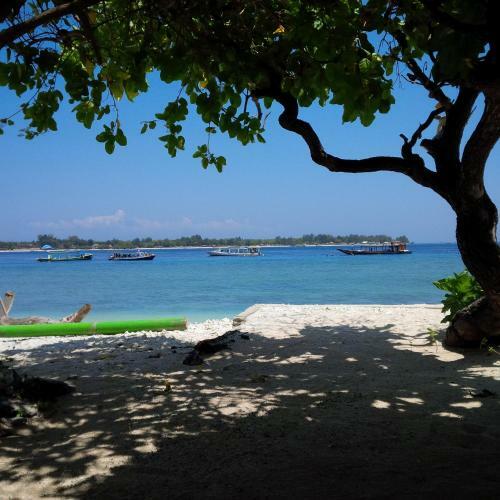 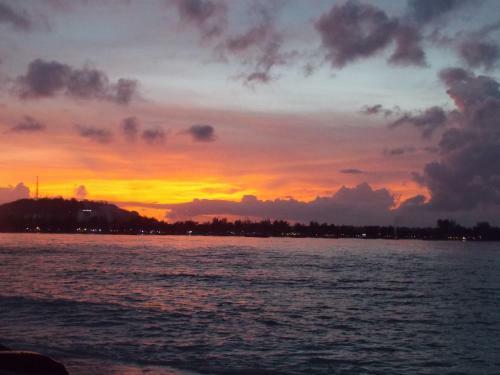 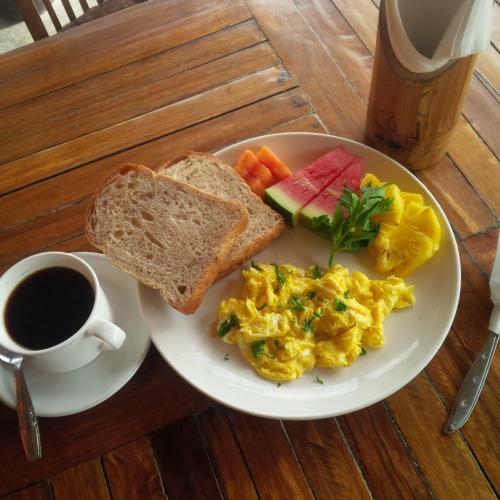 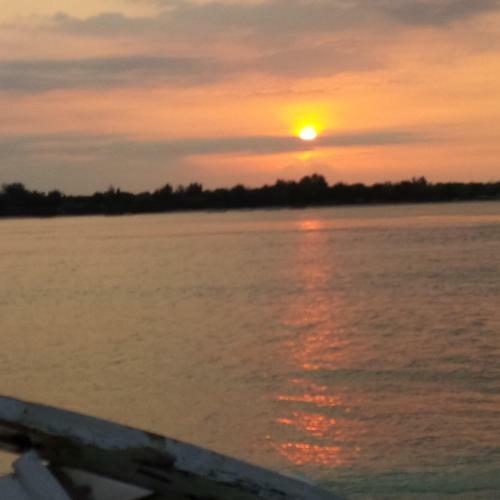 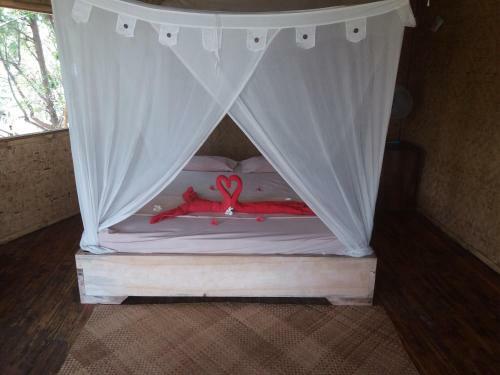 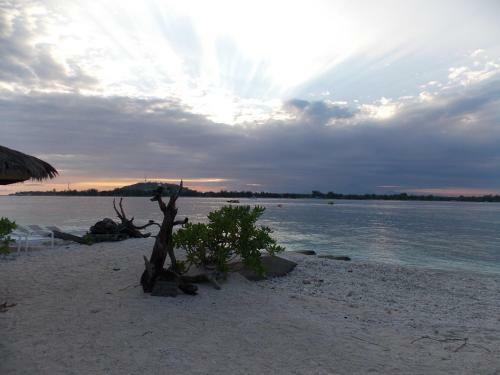 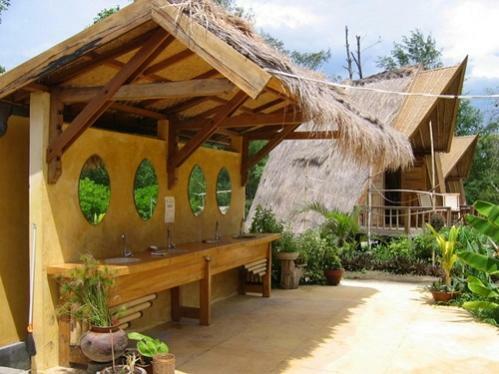 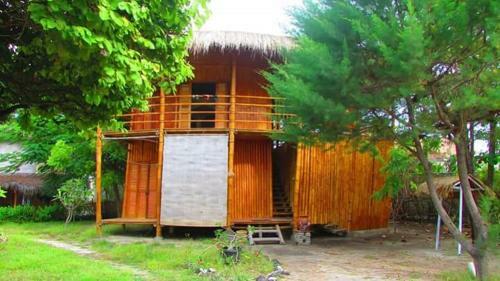 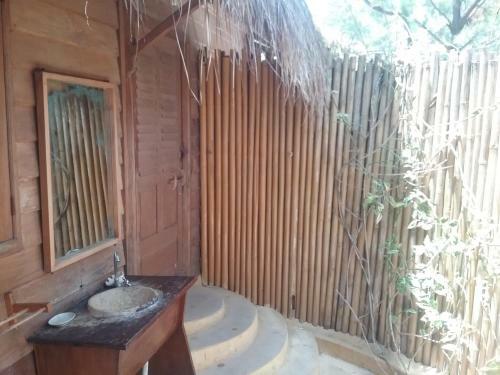 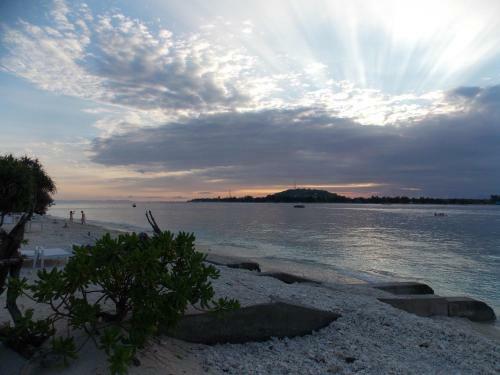 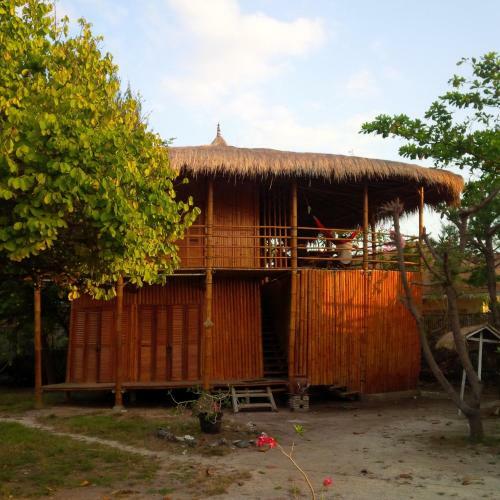 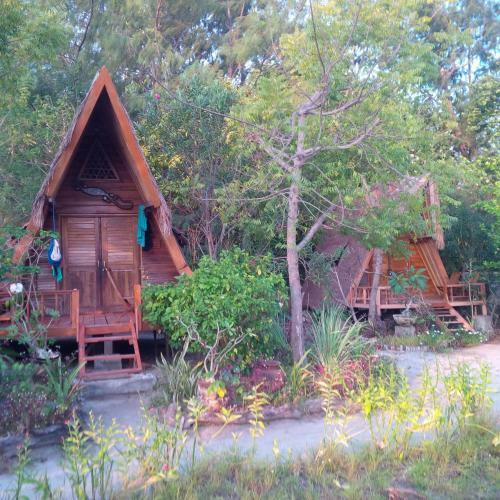 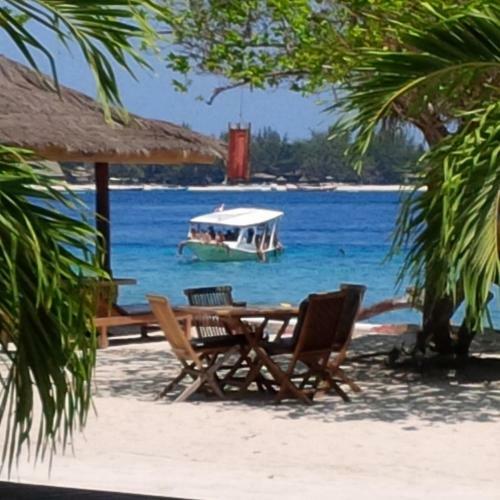 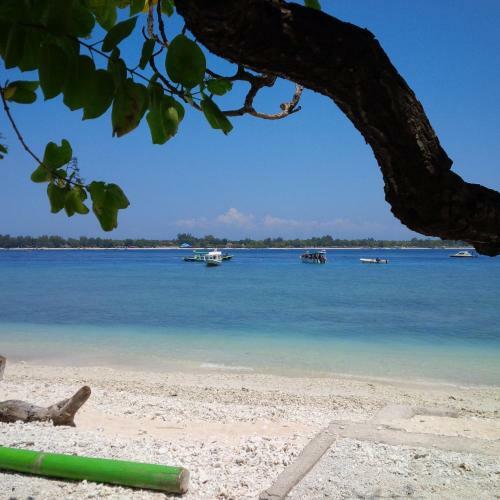 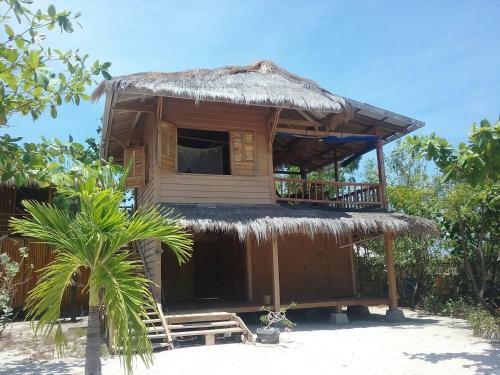 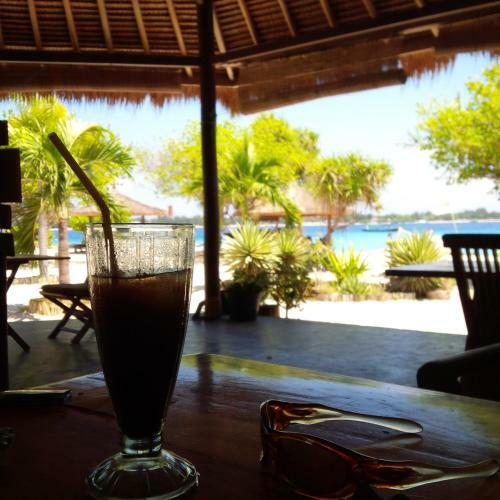 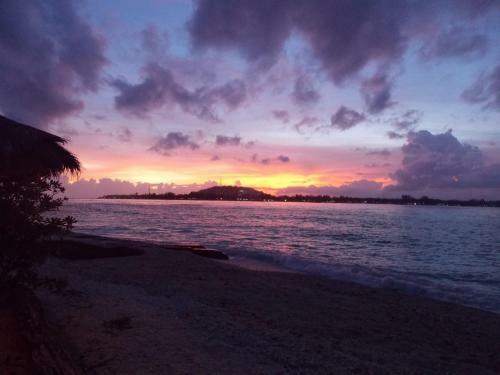 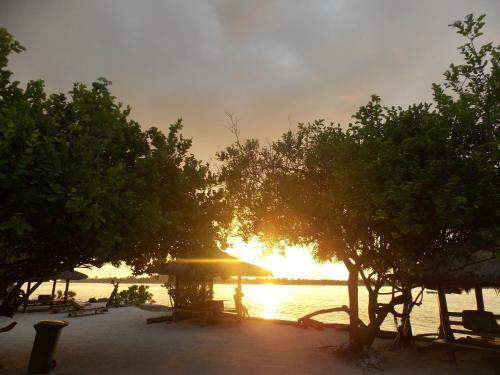 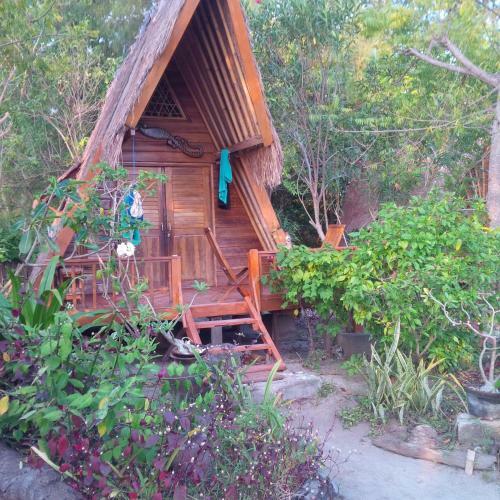 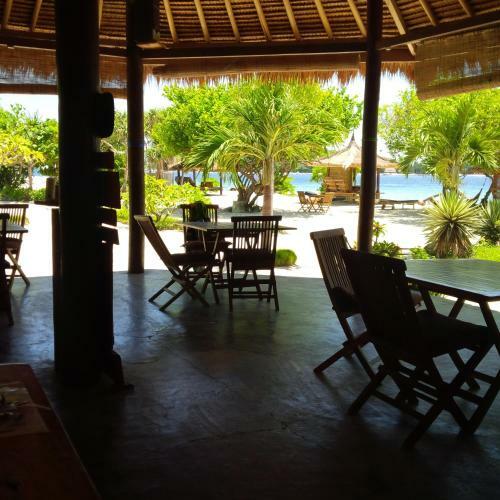 Gili Trawangan is 1.9 km from the accommodation, while Tanjung is 12 km from the property. 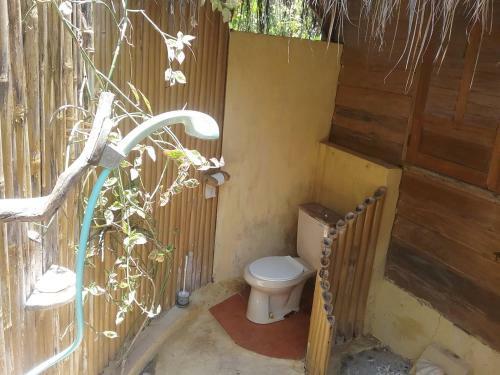 Please note that this property requires payment through PayPal. 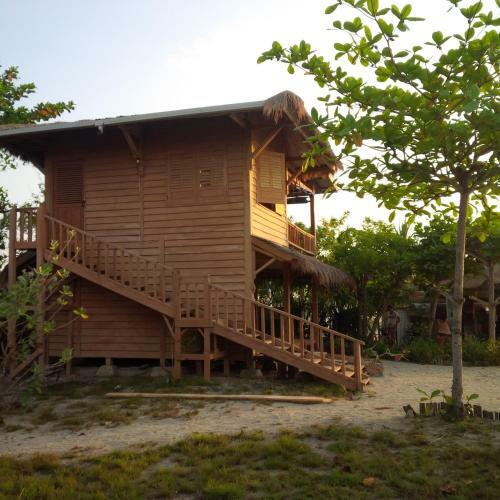 The property will contact you for any payment instructions.